Dale’s Remodeling provides a variety of products and services to its Customers. “Reviewer” means a visitor who has submitted an online review for the purpose of providing feedback to Dale’s Remodeling on products and services provided. 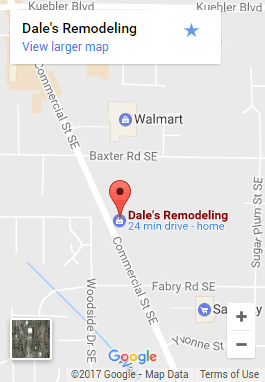 “Customer” means an individual or business who has purchased products or services from Dale’s Remodeling. Dale’s Remodeling identifies as a Data Controller and also works with third party vendors who identify as Data Processors. 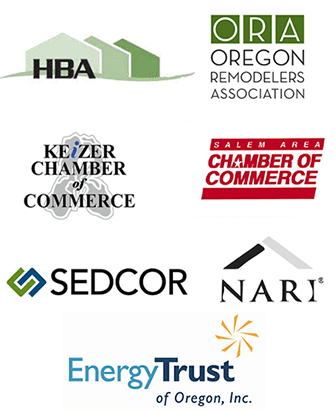 When accessing the website at dalesremodeling.com, Dale’s Remodeling will learn certain information about you during your visit. We collect a variety of information as needed to operate our business, to provide products and services to you, and for the legitimate interest of our business, including for marketing purposes, to the extent permitted by applicable law. When processing payments, if applicable, we DO NOT collect or store any payment details, specifically credit card numbers, on our website. Instead, Dale’s Remodeling uses a third party vendor who acts as our data (payment) processor that observes current PCI and GDPR compliance and other standard security measures. You have a right to know what online data we have collected about you. 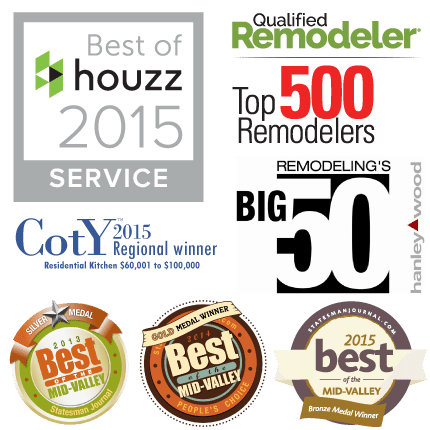 If you would like to request this data, please contact Dale’s Remodeling and we will respond within 30 days. We will use a verification process to validate your request based on your email address. You have the right to request that we erase any data that we have collected about you from our Platform. If you would like to request erasure of your data, please contact Dale’s Remodeling and we will respond within 30 days. We will use a verification process to validate your request based on your email address. We may offer the use of a secure server. All supplied sensitive information is transmitted via Secure Socket Layer (SSL) technology. Any payment information is submitted and then encrypted into our Payment gateway providers database only to be accessible by those authorized with special access rights to such systems, and are required to keep the information confidential. Despite its use of encryption, Dale’s Remodeling cannot guarantee any method of transmission of information over the internet is 100% secure. If Dale’s Remodeling or substantially all of its assets are acquired by a third party, in which case personal data held by it about its customers will be one of the transferred assets. Dale’s Remodeling is a U.S. company and stores your information in the U.S. Dale’s Remodeling may disclose or transfer your personal information to countries other than the country in which you live, for purposes described above. Whenever Dale’s Remodeling transfers personal information originating from the EEA to other countries not deemed adequate under applicable data protection law, it will do so on the basis of the EU Standard Contractual Clauses.